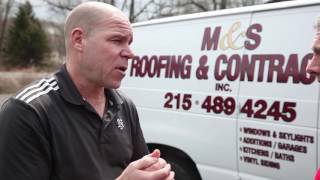 Need Roofing Services in Fort Washington, PA? 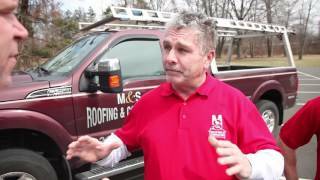 M&S Roofing and Contracting has been serving Fort Washington with pride for more than 30 years. We take pride in every project we undertake and look forward to making you a very satisfied customer. Our team is standing by to schedule your appointment at a time that is convenient for you. 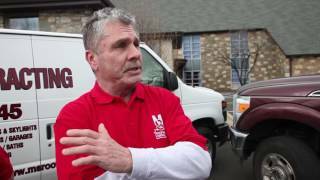 Whether your roof is leaking and in need of repair, or is simply too far gone and needs to be replaced, we are here to help. To beautify your home or office, new siding may be just the addition you've been looking for. Besides adding to the asthetic value of your building, quality siding will also decrease the amount of maintenance necessary and can increase the efficiency of your home. M&S Roofing and Contracting offers many styles and colors so that you can make your home look like the home of your dreams. Call us today and we will walk you through the process and make you a very satisfied customer.